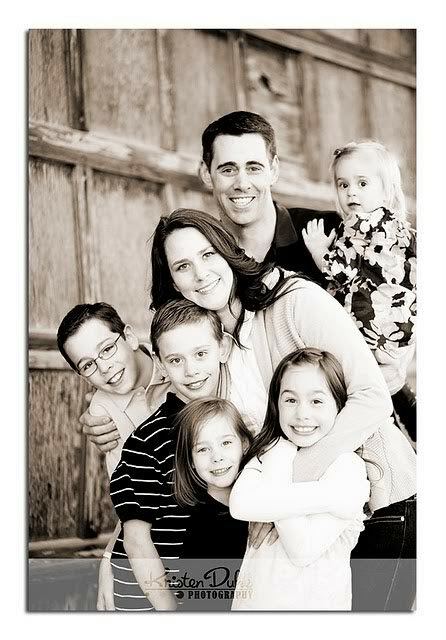 I am really excited to be able to be here on Jen’s blog today. Jen is one of my favorite people and I feel honored to be sharing a simple neighbor gift on her site today. First off, my name is Amy and you can normally find me over at The Idea Room. 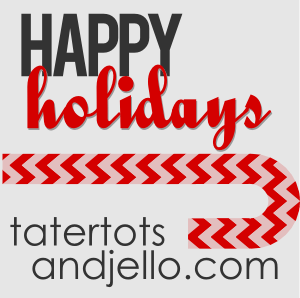 The holidays can be a crazy time filled with the hustle and bustle that tends to come along with the season. It can be difficult to find and come up with gifts for you friends and neighbors. 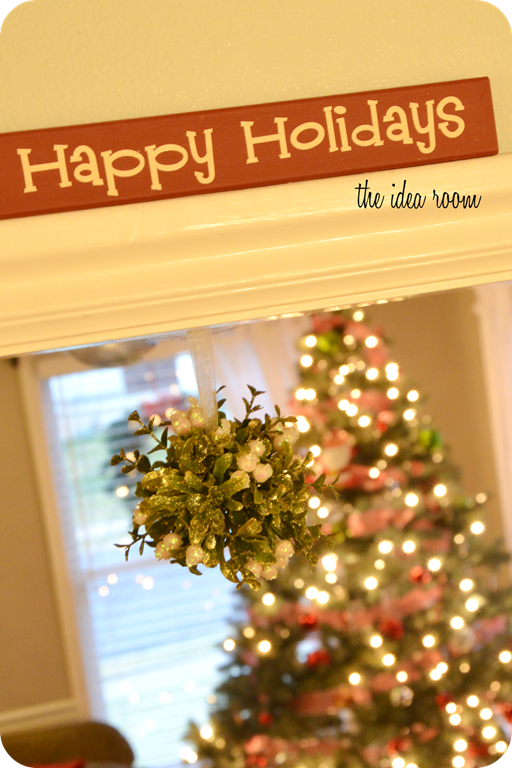 Here is a super simple and inexpensive gift that is great to give to neighbors and friends. Simply take a small pine board. You can find all sorts of heights and widths in the lumber section of your local Lowe’s or hardware store. Then I cut out some different sayings on vinyl using my Silhouette CAMEO. 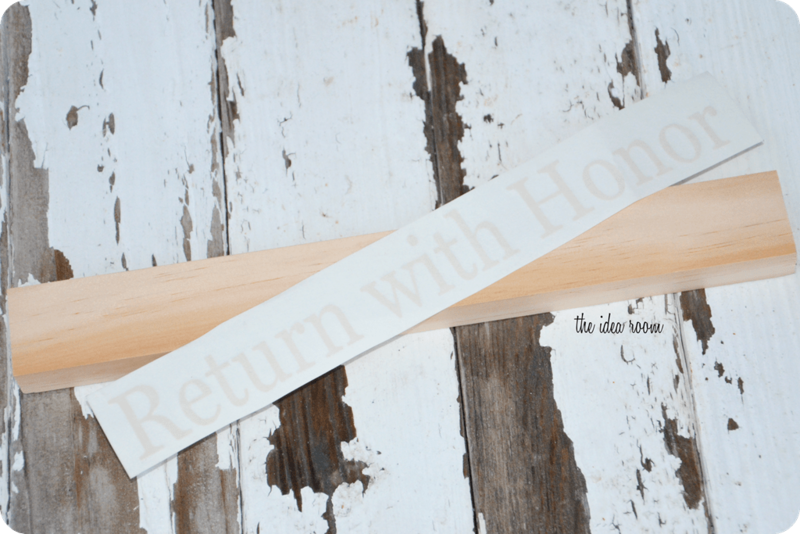 Paint your boards and distress the edges with sandpaper and then apply the vinyl lettering. OR…you can apply the vinyl to the unpainted wood and then paint over the top of it. When the paint has dried you can peel off the letters which will expose the wood underneath…giving your letters the look of the “We Believe” sign below. We have given these as gifts for a couple of years now. And I love to display them in my home for the Holidays. 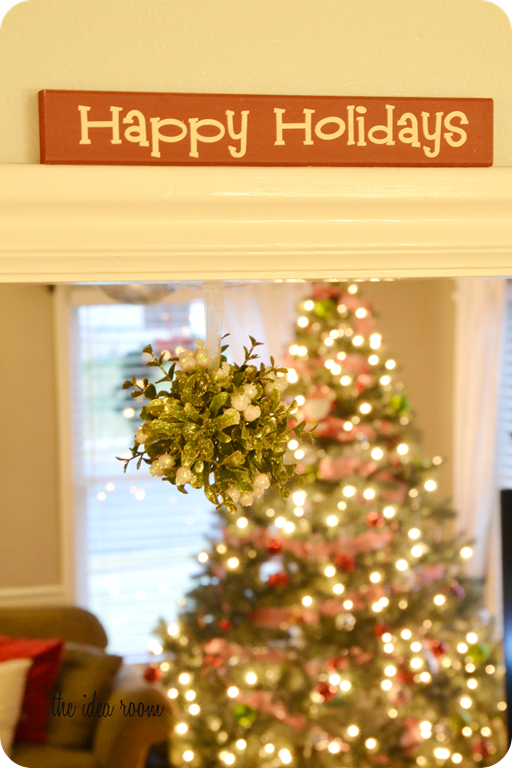 This one hangs over our Mistletoe in our kitchen. Thanks Jen for sharing your readers with me today. I hope you will stop on over sometime and see some of the other ideas I share on my site. What an amazing neighbor gift idea. You probably know The Idea Room, but if not — you will love her site! Amy shares all kinds of amazing ideas, crafts and recipes. Are you on Instagram?? 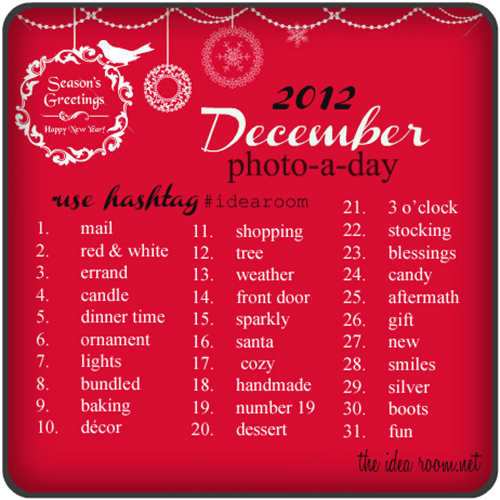 If you are — you will love joining in with Amy in her December Photo-A-Day prompts! 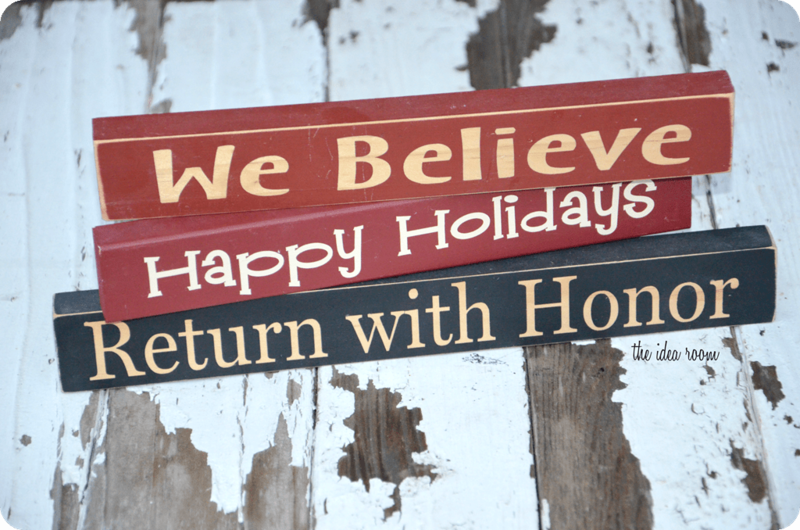 Are you looking for a great neighbor or teacher gift idea? 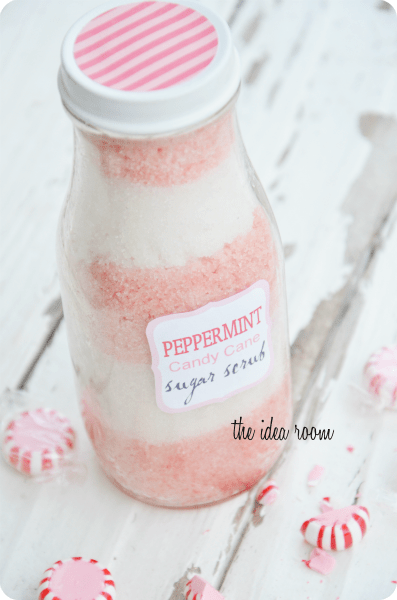 Amy shares her Peppermint Sugar Scrub. 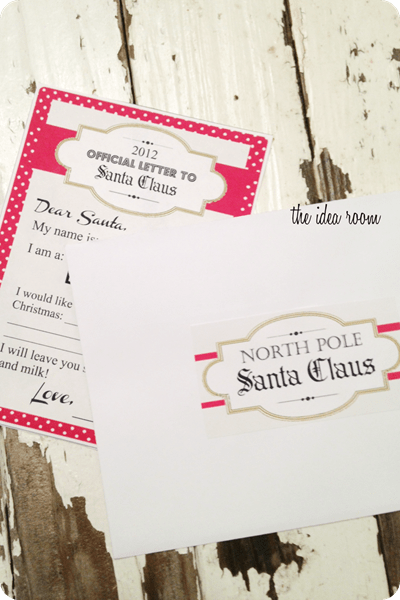 Your kids will love writing a letter to Santa with Amy’s cute printable! Head over to The Idea Room and check out all of her amazing ideas!! Our Christmas Morning Tradition: Dutch Babies! Amy! I love that idea for neighbor gifts. So fun! !